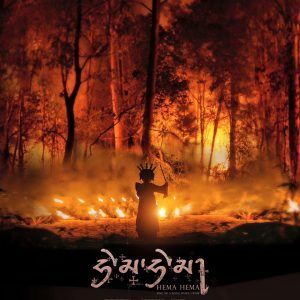 The fourth and latest film from Bhutanese Buddhist teacher, lama, and filmmaker, Dzongsar Khyentse Rinpoche, Hema Hema: Sing Me a Song While I Wait, premiered last month at the Locarno Film Festival in Switzerland. Last year, Lion’s Roar reported that Dzongsar Khyentse Rinpoche, also known as Khyentse Norbu, launched a Kickstarter project to gather funding for the film, which is said to be his most personal and artistic feature to date. 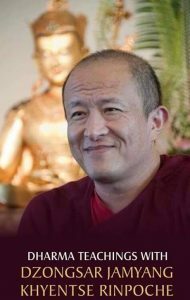 Dzongsar Khyentse Rinpoche was born in Bhutan in 1961 and is recognized as the second reincarnation of the nineteenth-century master Jamyang Khyentse Wangpo. He supervises his traditional seat of Dzongsar Monastery in Eastern Tibet, along with colleges in India and Bhutan.